As you know, looking younger isn’t always easy. 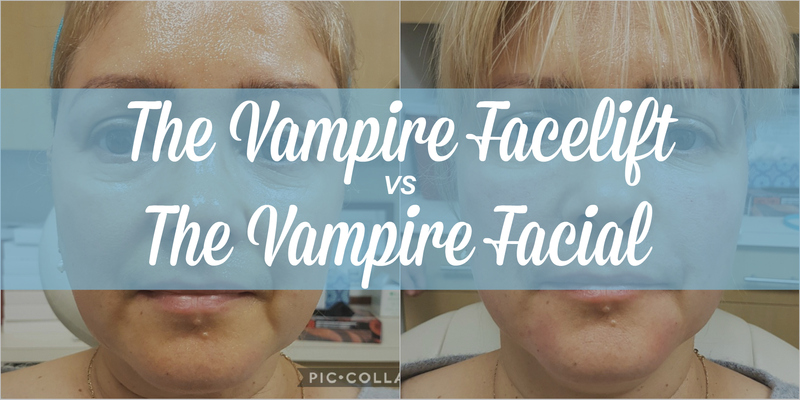 That’s why the Vampire Facial and Vampire Facelift procedures are so popular. But as cosmetic practitioners, we’re always looking for ways to improve the effects and increase the duration of results of dermal filler and PRP procedures. That’s why Altar™ was created. 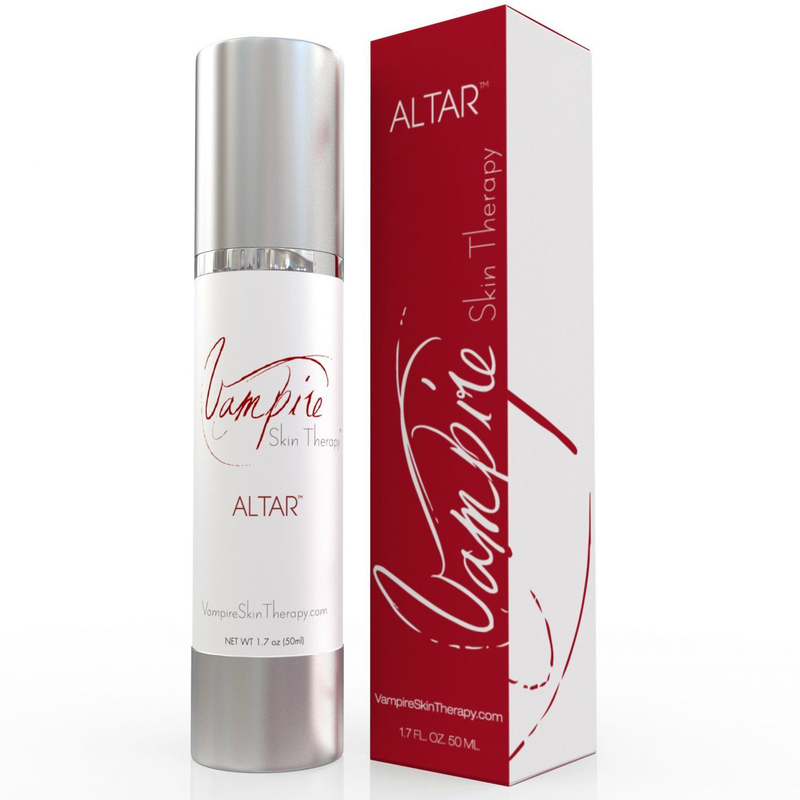 Altar Vampire Skin Therapy is a cream made from “SBD-4” a patented ingredient that helps smooth the skin and reduce the appearance of cellulite. 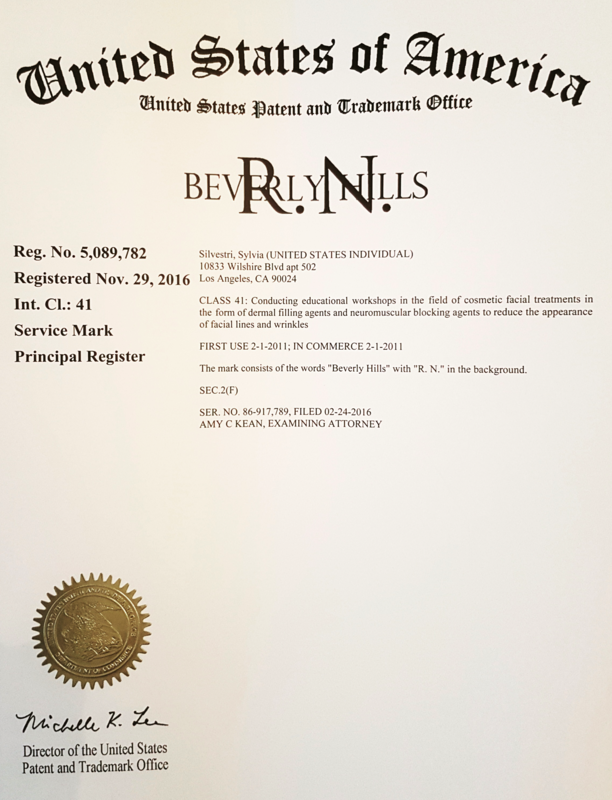 While the product is effective for nearly anyone who uses it, it is especially beneficial for those who have undergone the Vampire procedures, such as the Vampire Facelift, Vampire Wing Lift and others. While you may not have heard much about Altar yet, it’s only because it is truly a brand new, cutting edge product. It was just announced in March of 2018 by creator Dr. Charles Runels. This means that there are very few offices carrying it so far. Put simply, Altar is a cream that tightens skin from the inside out. The main ingredient that provides this benefit is a chemical called SBD-4. SBD-4 is an extract from the roof of an Asian plant called Angelica Sinensis. 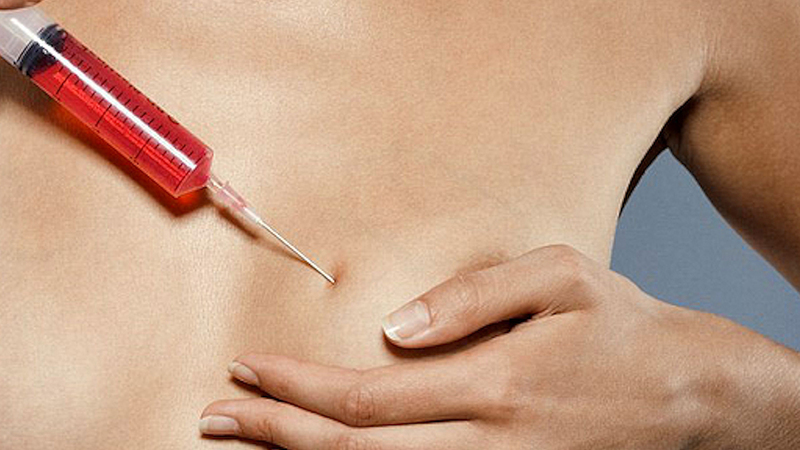 When this extract is added to the patented formula, the results are quite stunning, making it easy for patients to increase the effectiveness of their procedures. Learn more about the research behind Altar here. Below is a summary of the clinically-proven benefits of the Altar. Because it stimulates regenerative processes, Altar can be especially beneficial after many other cosmetic procedures. Patients that do not use Altar after their Vampire procedures are at risk for more pain, delayed healing and results that are less effective than they could be. Altar can help. Once you see it in action, you’ll be convinced that this is a product you need to carry and offer your patients. Why Should You Carry Altar? We’ve seen how effective Altar can be for our providers’ patients. And we’ve noticed the increase in their patient satisfaction, loyalty, and referral rate. We believe that putting cutting-edge procedures and products in the hands of our providers allows them to help their patients like never before. Altar has us excited about the possibilities. 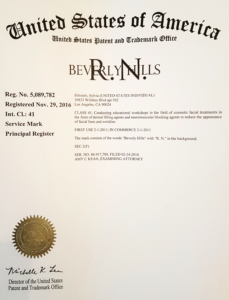 And it’s available exclusively to our CMA-certified Vampire providers. Combining Altar with your cosmetic PRP offerings is a unique value-add that sets you apart from others in your market – a leading edge competitive advantage. Contact Sylvia today to learn more about Altar and how you can offer it in your practice.